The Board of Control for Cricket in India(BCCI) have named the 13 man squad for the fourth and final test match against Australia to be played at the SCG starting on Thursday. The 13 man squad has brought forth quite a few surprises with a number of names who were left out of the playing XI for the third test at Melbourne earning back their place in the squad ahead of the test match. Opener KL Rahul, who was left out of the playing XI in the Melbourne test match, has been recalled into the squad while there is still no place for his opening partner Murali Vijay. Ishant Sharma, who has been a part of the playing XI in all the three test matches in the series so far has been left out of the squad. 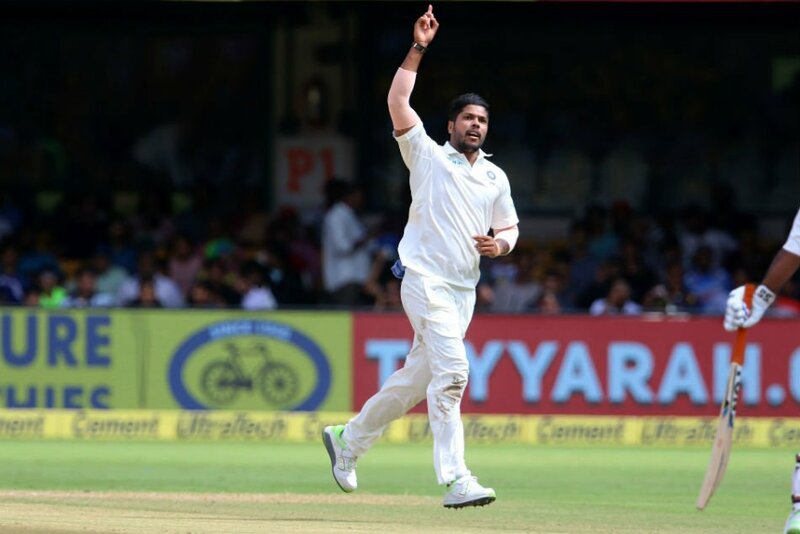 Umesh Yadav, who was a part of the Indian team in the second test match at Perth but was made to sit out of the Boxing Day test match at the MCG, has been drafted back into the squad for the final frontier for Sydney. Umesh is expected to line up as the third pacer in the side alongside Jasprit Bumrah and Mohammad Shami. 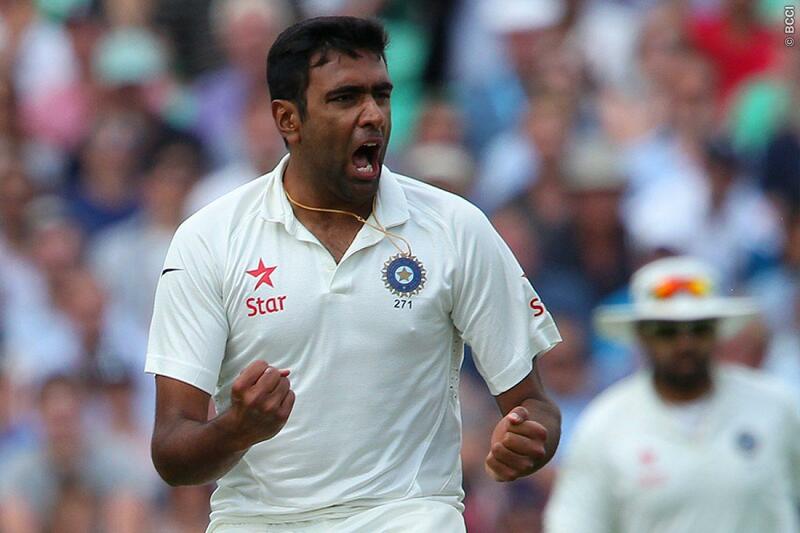 The availability of Ravichandran Ashwin still remains a doubt after the 32 year old reportedly failed to clear the fitness test on Wednesday. The off spinner suffered a side strain in the first test match at Adelaide which has kept him out of the side for the last two test match. While it is crystal clear that the veteran is still not match fit, it appears as if the team management are willing to give him the chance to prove his fitness till the last moment. Chinaman bowler Kuldeep Yadav, who is yet to play a game in the series has been named in the 13 man squad and is likely to feature in the playing XI if Ashwin fails to prove his fitness ahead of the toss on Thursday. Meanwhile, Rohit Sharma is already out of contention for the final test match after the 31 year old flew back home a couple of days back to attend to his wife Ritika Sajdeh and his newborn child. Hardik Pandya, who marked his return to the squad for the last couple of test matches after a lengthy injury lay-off, also hasn’t been considered for selection as the team management announced the list of all possibles for the New Year’s test to be played at the SCG. Looking at the 13 man squad, Kohli might opt for 2 pacers and 2 spinners in the bowling combination with KL Rahul back in the team and Hanuma Vihari at his usual number 6 slot or even a 5 man bowling attack comprising 3 pacers and 2 spinners with Mayank and Vihari continuing to open for the visitors.